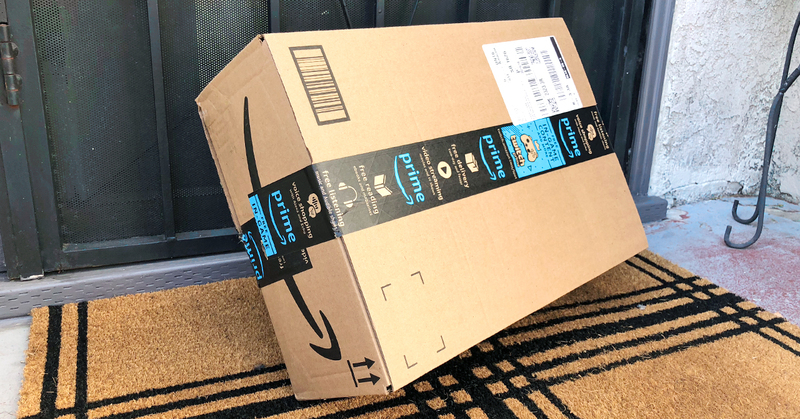 If you shop on Amazon, this tip could save you some serious cash. I buy nearly everything on Amazon - its low prices, Prime shipping, and huge selection make it hard to beat. But with constantly fluctuating prices and millions of sellers in the Amazon marketplace, it's nearly impossible to ensure you're getting the best price available on an item. You could be overpaying without even realizing it. Here’s how it works: Add Honey to your browser (it's free and takes 2 seconds). The next time you shop on Amazon, Honey will check to make sure the price displayed is truly the lowest price available. In seconds, Honey takes into account item price, sales tax, shipping costs, seller rating, and Prime status. If it finds a better deal, a little orange tag will show how much you can save. I’ve found savings ranging from $.02 to hundreds of dollars— not bad considering it takes zero effort. Sometimes, the displayed price is actually the lowest price available. In that case, the Honey tag will show "Best Deal" so you can check out with confidence. If you aren't using Honey when you shop on Amazon, you're wasting money. Add Honey to your browser now - your wallet will thank you.